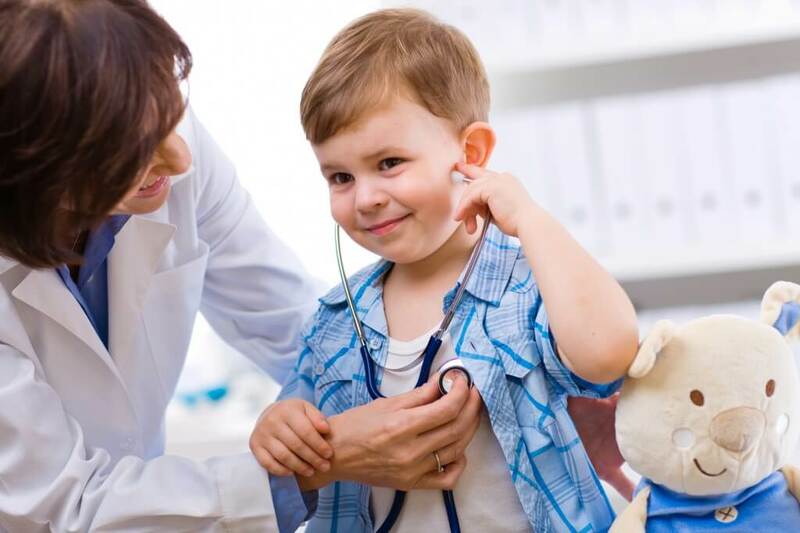 An Online entryway for Medical Services giving association to start to a better benefit and to market themselves too.On-line health consulting, Online Appointment system over Duty/Home practice, and worldwide Promotion for Specialty and Services. A Social worldwide network between HOSPITALS/DOCTORS/Pharmacies. An On-line Portal for Hospitals/Doctors/Pharmacies/Clinics/Research Centers to provide a single window Health counseling over Specialists with large number fields of medical departments. Patients & their Family Members, Doctors, Hospitals, Pharm Companies.